Mercedes Star Diagnosis software 2018.09 Version release work with Mercedes SD Connect C4, SD C5 for SCN coding online no error. 2018.09 Mercedes Star Diagnosis come with Xentry DAS HTT-WIN for Mercedes Benz old & new cars till 2018. What’s the difference of HHT-WIN and Xentry and DAS? why choose eobdtoo.com 2018.09 Mercedes Star Diagnosis software? Check the reasons below. 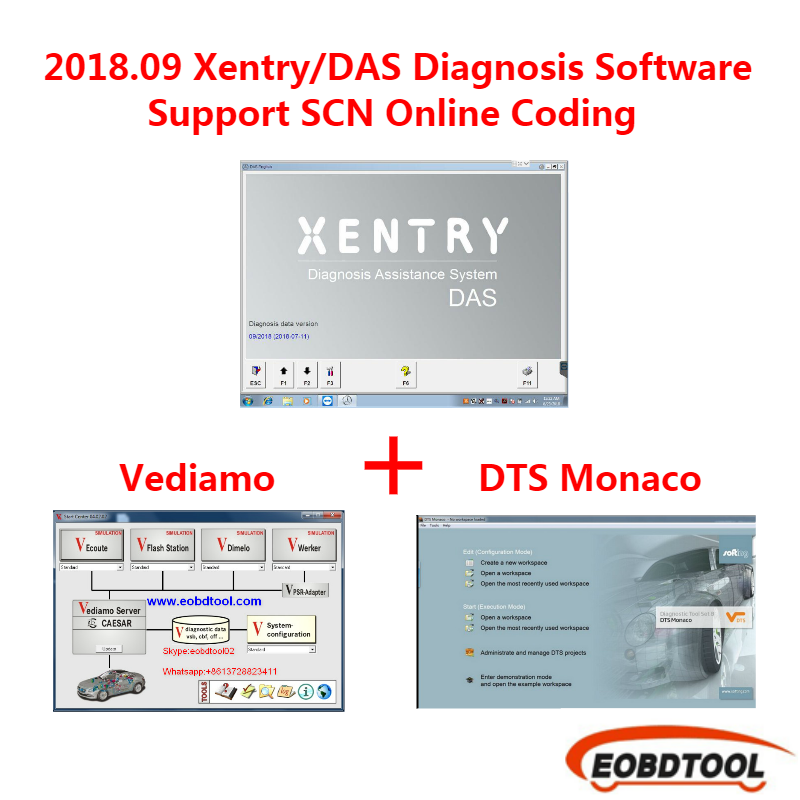 2018.09 Xentry diagnosis software is the latest version software available for SCN Coding programming, the software such as Xentry 2017.05, Xentry 2017.09 cannot login for SCN online coding again. 2018.09 Xentry diagnosis software installed win7 32bit system with HHT-WIN software work for old model, some other Xentry diagnosis software with 64 bit NOT includ HHT-WIN software. 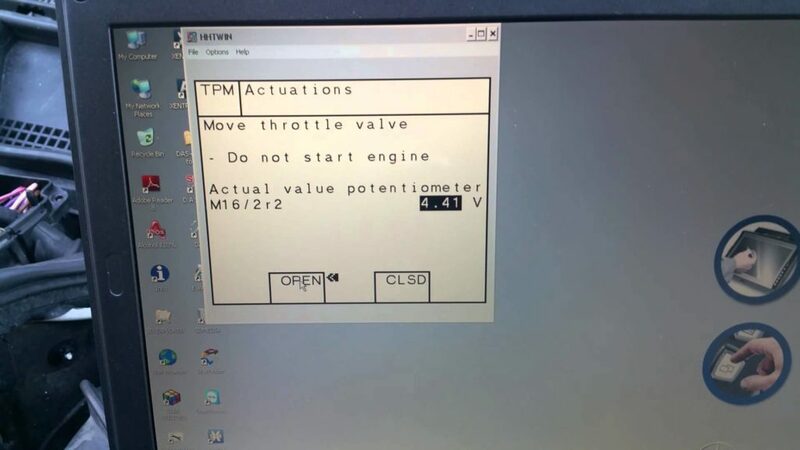 2018.09 Mercedes Star Diagnostic Software with HTT-WIN sell on eobdtool.com. Any need just contact us.